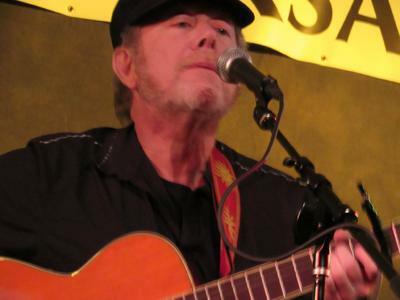 Bob Nesom is an Alternative Folk Rock Singer/Songwriter and recording artist known for his commentary on social injustice and political issues of the day in addition to the heart. One cannot help from being compelled by his unique sound and uncompromising lyrics. Nesom has released six albums: "Charades," "Finally Our Day," "In the Circle of Night," "Avenue of Life and Dreams," "The Party's Almost Over," and "Made in Revere." He can be heard on internet radio and found on many popular sites including Reverbnation.com/bobnesom in addition to BobNesom.com. His music can be purchased on CDBaby, Amazon and Itunes. Bob welcomes requests by film makers, musicians and other artists in addition to advertisers to utilize his songs.